Christmas in a glass! 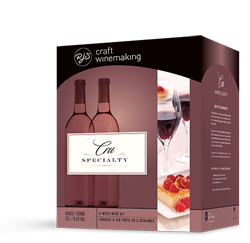 Dark berry and dried fruit aromas complemented by baking spices and vanilla bean. Very complex on the palate with dried fruit, vanilla flavours and spice notes coming through on the finish. This golden nectar is full of peach and tropical fruit with a perfectly balanced, honey-like sweetness.